multiple things can wreak havoc on your vehicles alignment, from speed bumps and pot holes, to everyday wear and tear. As time goes on, you may notice your vehicle shifting to different sides. this can result in premature wear on your tires. 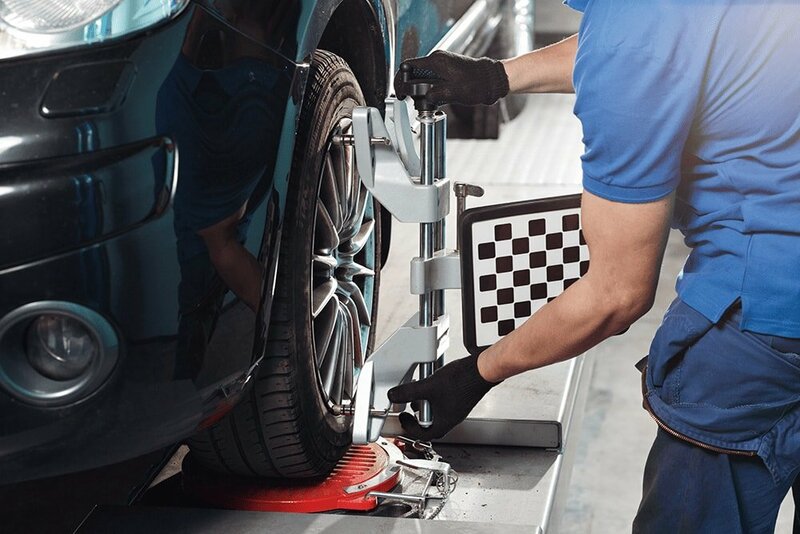 Staying mindful of your vehicle’s alignment will improve handling and help keep tires in optimal condition. Maintaining your vehicles alignment is not only important for safety, it can help keep future cost down by reducing hundreds of dollars on premature tire replacement. Keeping your wheels properly aligned will help prevent unintentional roaming to the left or right, in addition to providing a journey. Keep on top of your vehicles alignment. Get in touch today!